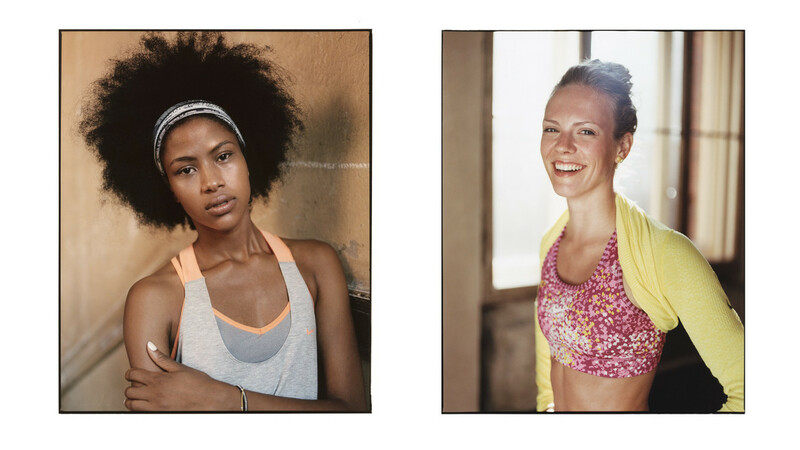 In 2013 Sartoria was asked to help Nike portray the new Nike Women’s Spring / Summer 2014 collection. 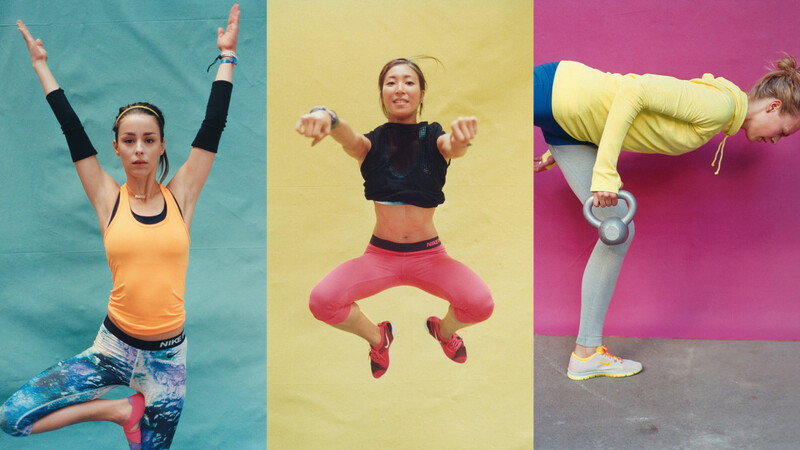 The Nike Women design team had worked tirelessly to inspire and allow athletes to move more and better. So we challenged a group of strong and versatile female athletes and dancers to express themselves without restrictions. Over a three-day span, two global Nike Master Trainers collaborated with a choreographer out of Berlin to devise a new expression of training. The London-based photographer and filmmaker Tyrone Lebon caught their modern movement in a magic short movie and in a series of intimate portraits.